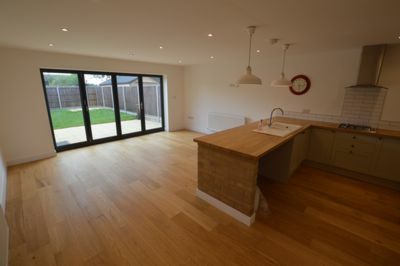 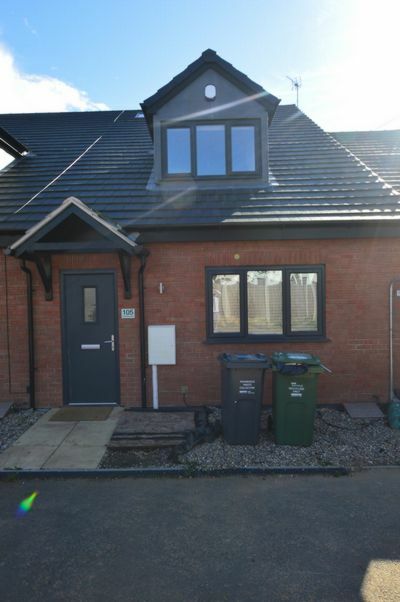 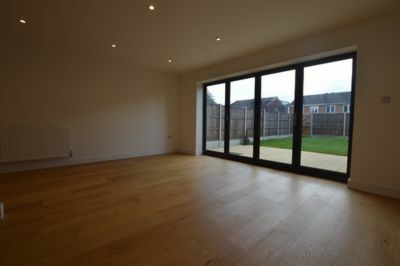 First 4 Lettings are delighted to offer this NEW BUILD FOUR BEDROOM TOWN HOUSE in THURMASTON. 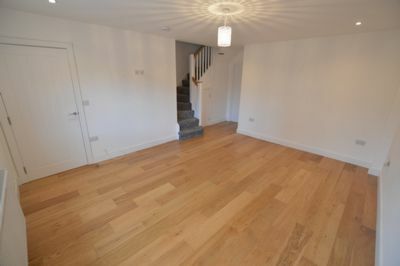 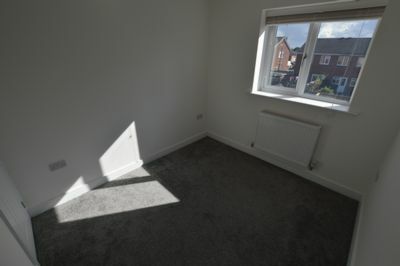 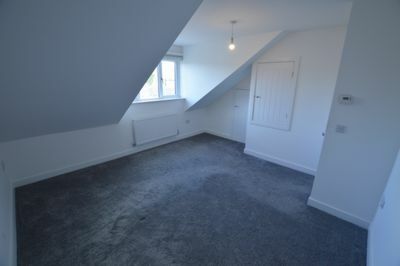 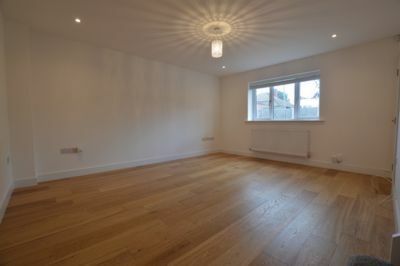 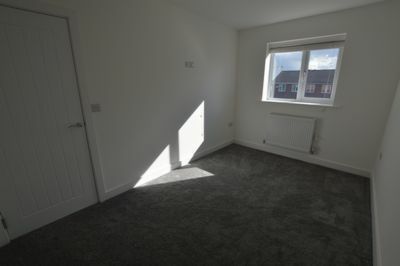 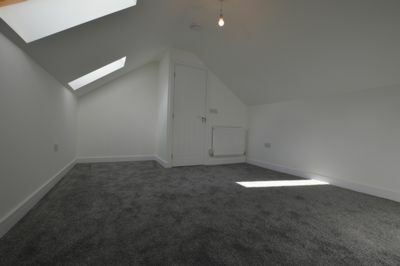 The UNFURNISHED property comprises of; TWO RECEPTION ROOMS, MODERN FITTED KITCHEN and WC on the ground floor. 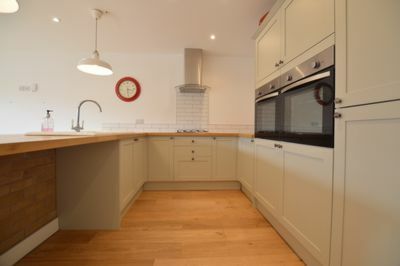 The spacious and modern kitchen comes equipped with an INTEGRATED FRIDGE FREEZER and COOKER. 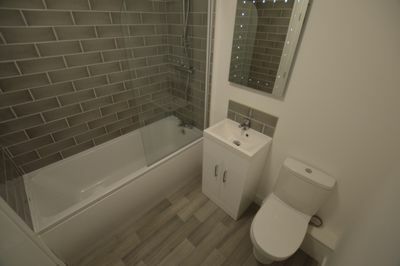 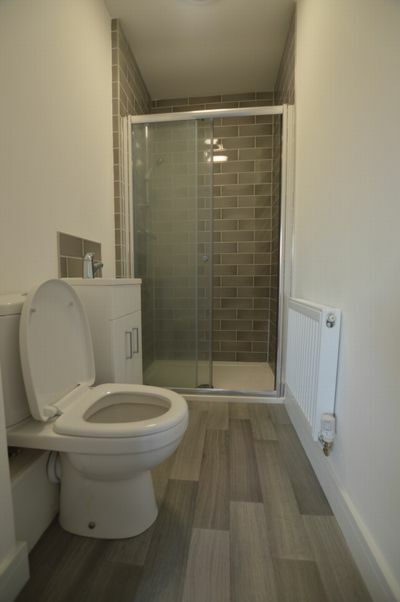 On the first floor there are 3 GENEROUSLY SIZED BEDROOMS, one of which features an ENSUITE BATHROOM a LUXIORIOUS FAMILY BATHROOM and a corridor adjoining them all. 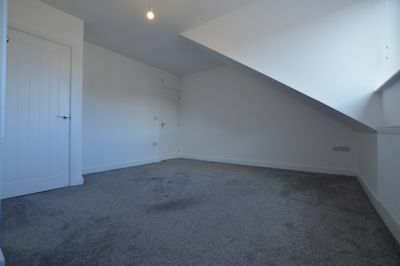 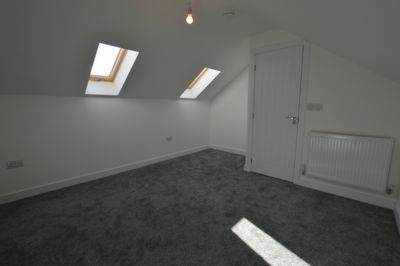 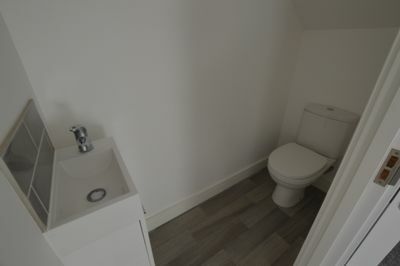 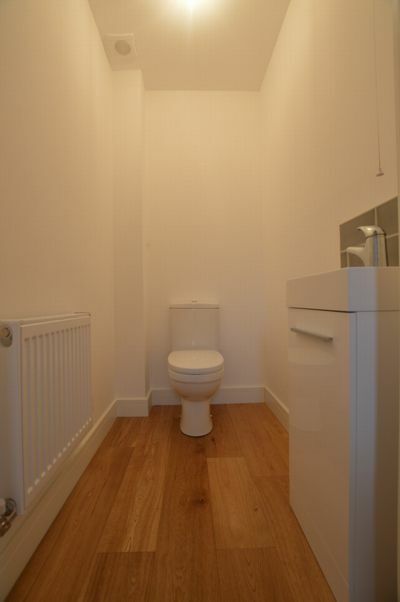 On the second floor there is a DOUBLE BEDROOM which also features a WC. 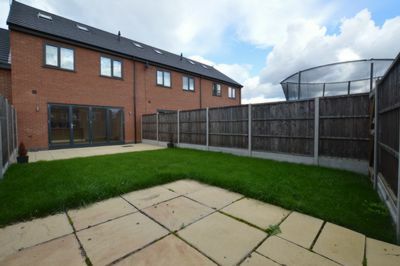 Outside there the house benefits from a REAR SOUTH FACING GARDEN. 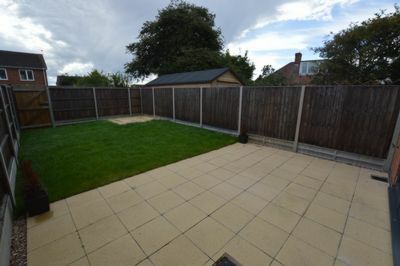 There is also OFF ROAD PARKING at the front of the property.